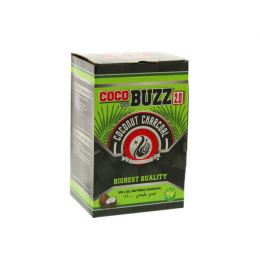 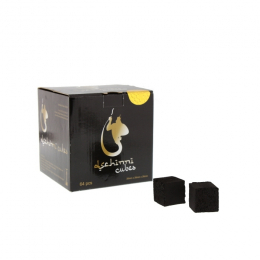 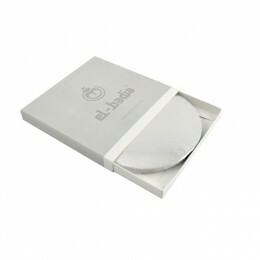 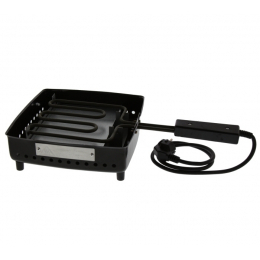 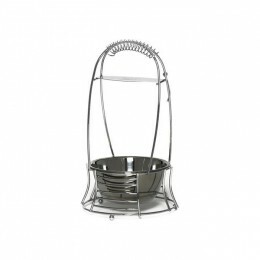 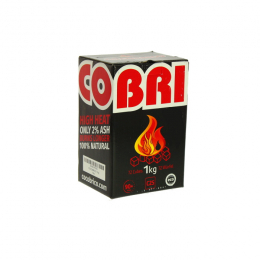 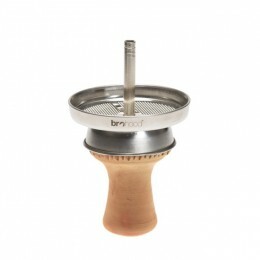 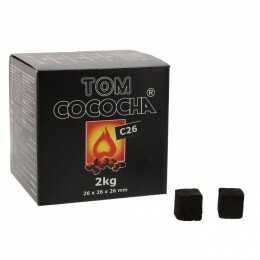 Our selection of best natural charcoals for hookah lovers. 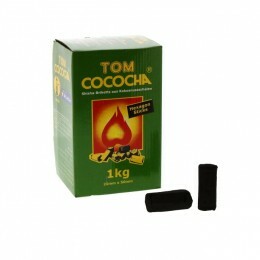 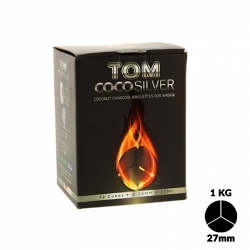 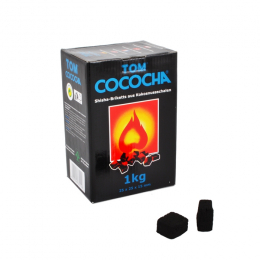 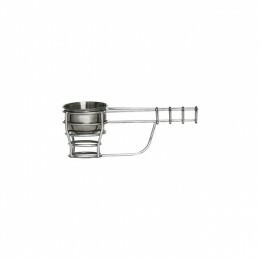 TOM COCOCHA GOLD natural charcoal, 1Kg. 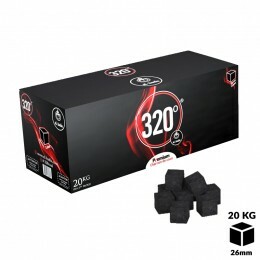 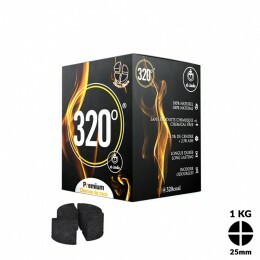 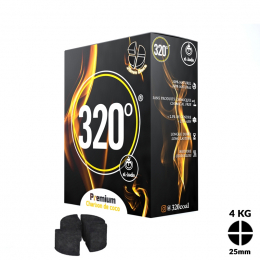 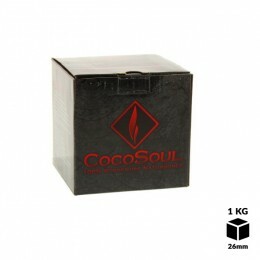 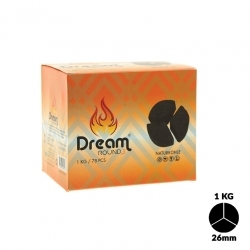 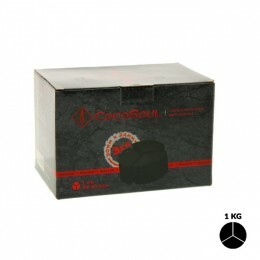 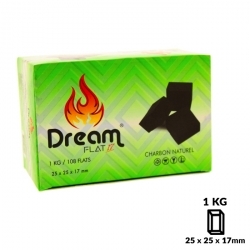 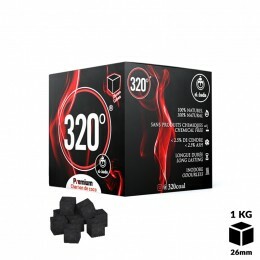 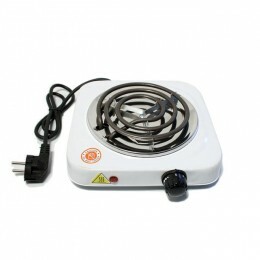 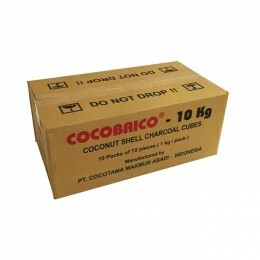 Natural coconut husk DREAM ROUND Coals, 3 Blocks, 1Kg package, specially designed for the Kaloud Heat Management System.